All Australian workplaces have a duty to protect their employees from the harmful effects of asbestos as part of the OHS Act. Exposure to asbestos fibres is associated with a range of serious reparatory conditions and workplace managers need to take every precaution to ensure their employees are not at risk of exposure. If asbestos is found to be present in a workplace, then one of the most common ways to combat the health risks is through an asbestos management plan. 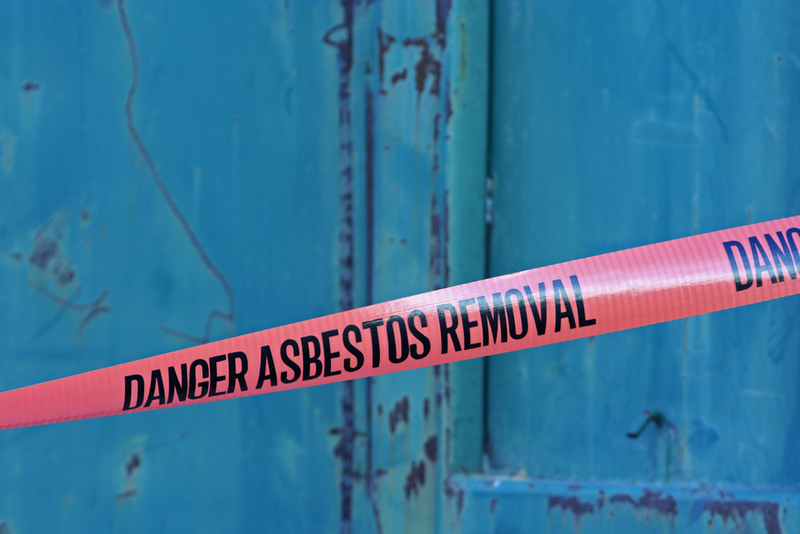 This week, we take a closer look at what an asbestos management plan entails. An asbestos management plan is a document which outlines how the asbestos present on a particular property will be managed. It sets out the what, when, how and who of asbestos management. A management plan needs to address four key criteria which are preventing exposure to airborne asbestos, controlling work carried out on the property to minimise exposure risk, informing employees of the risk, and maintaining the accuracy of the register. The cost of a management plan depends on factors such as whether or not asbestos is likely to be present on the property, whether presumption criteria is being applied, the condition of the asbestos, whether it poses a risk to human health and what kind of control methods are required. Alpha Environmental are a Melbourne based consultancy with the skills and experiences necessary to implement an effective asbestos management plan in your workplace. To learn more about our capabilities, please don’t hesitate to get in touch by calling (03) 9415 8002.